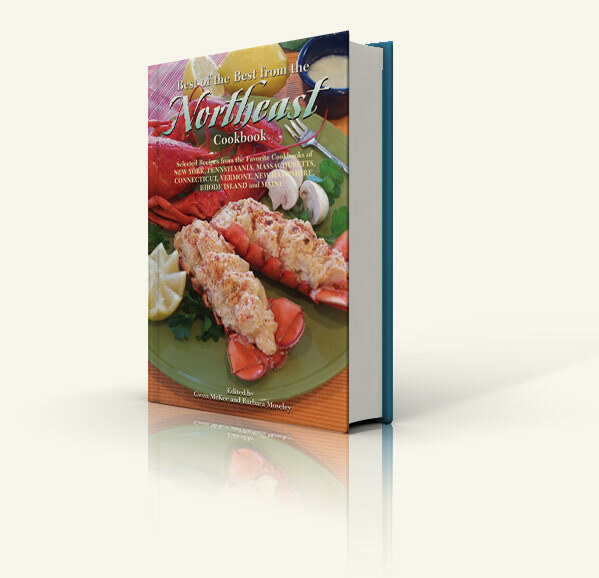 incredible cornucopia of recipes from all over the Northeast--New York, Pennsylvania, Massachusetts, Connecticut, Vermont, New Hampshire, Rhode Island, and Maine. 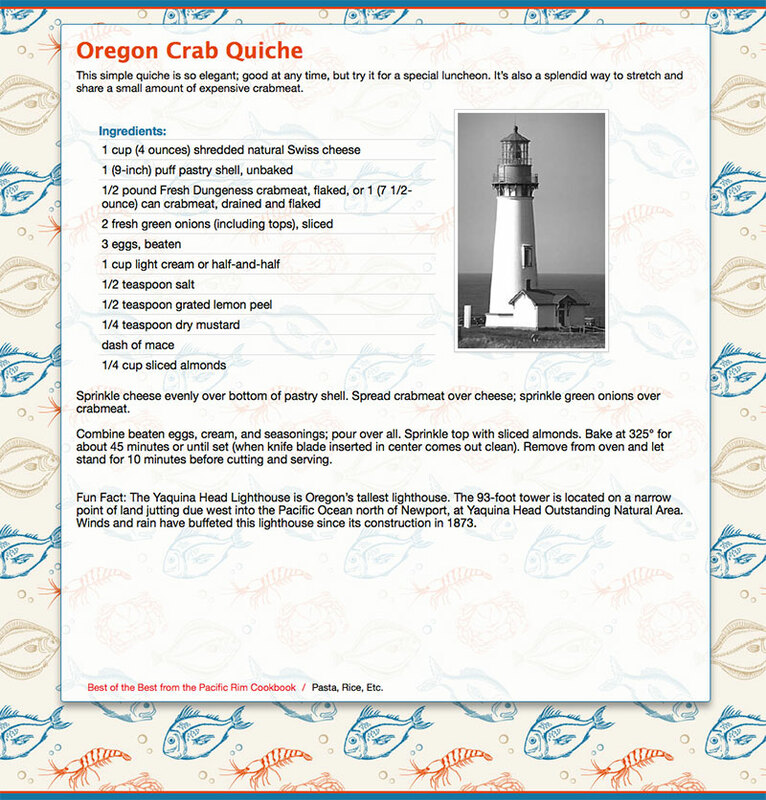 All of these states comprise a region of similarities, though each has its unique style and tastes. Form Buffalo Chicken Wings to Boston Cream Pie, the best awaits you inside.